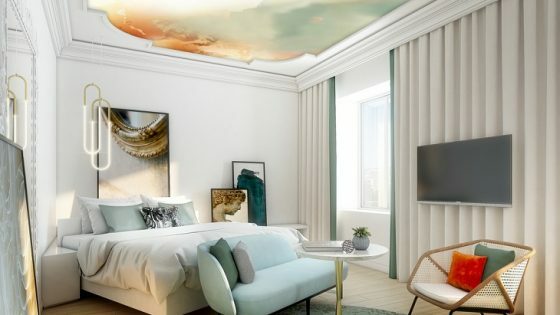 Inspired by nature and natural light, architect Rita Gabriel from the renowned Lisbon-based Philosophy of Space practice has recently completed a €1m renovation to the Praia D’El Rey. 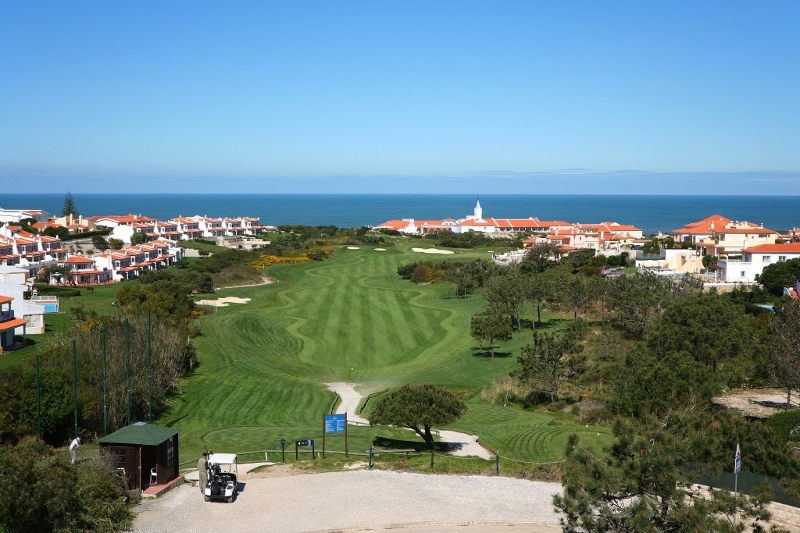 Positioned on pristine shores of Portugal’s Silver Coast to boast unmatched vistas of breaking North Atlantic waves, the hotel’s movement very much revolves around its golf facilities. 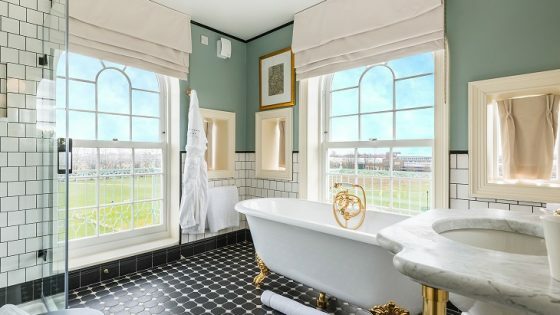 Gabriel based her guestroom concept around natural woods, gold-coloured metals and complementary lighting, with the blue of the ocean reflected in small detailing. 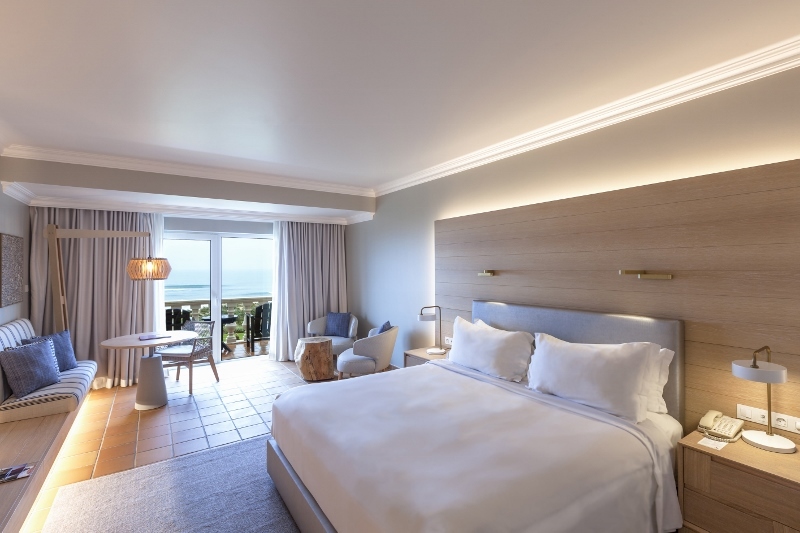 The guestroom renovation follows swiftly on the heels of the upgrade of restaurant facilities at the luxury Lisbon resort, and the launch of the resort’s Cynthia Dye-designed golf course, which opened last summer and is already predicted to be the new number one course in Portugal.